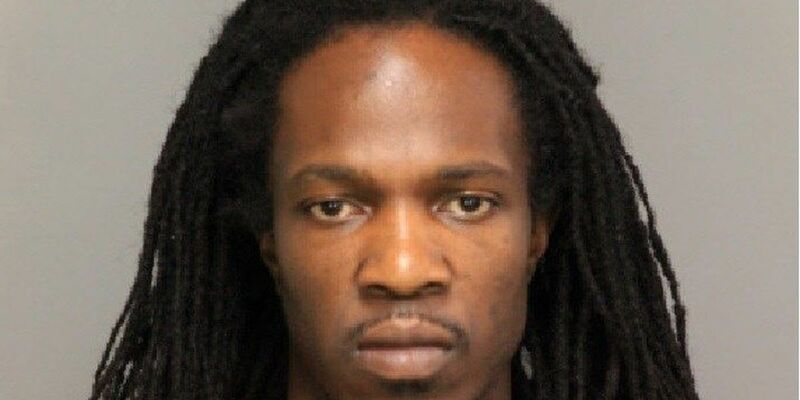 CONWAY, SC (WMBF) - The trial for the man accused of shooting and killing two women during the August 2017 robbery of the Crescom Bank has been delayed until September 2019. Brandon Council faces two charges of murder for the deaths of Donna Major and Katie Skeen, who were killed during the robbery on August 21, 2017. If convicted, he faces the death penalty. New documents filed Wednesday grant a request made by the defense to continue his trial to September 2019 which was discussed in a hearing October 18th. WMBF News sent a crew to the hearing, but were not allowed inside. The court says during the hearing, the defense gave compelling arguments as to why they need more time to prepare. Initially, Council’s attorneys asked for the trial to be continued until October 2019. Earlier in the case, the documents say the defense proposed a trial date of April 2019. The prosecution opposed that date asking for jury selection to begin this November. That’s when the judge initially set the trial date for January 2019. When the court entered its scheduling order in May, the judge objected to a request for a continuance saying Council “has four exceptional and highly qualified lawyers representing him.” The court said it saw no reason those attorneys could not be ready to try the case in January. According to the new documents, this time, Council’s lawyers gave specific reasons why they cannot be adequately prepared for trial by January. The court says in the filing it cannot discuss the specifics due to attorney work-product and attorney-client privilege. Those confidential reasons, the court says, are enough to grant a continuance of more than three months, which was the amount of time requested by the prosecution. The judge also outlined a new timeline for jury selection. The new documents say around May 15, 2019, a jury summons will be sent to 2,000 potential jurors randomly drawn from a district-wide pool. That process was initially set to begin on October 1. According to the amended order governing jury selection procedures, a 12 person jury with four alternates will be seated around September 16, 2019.